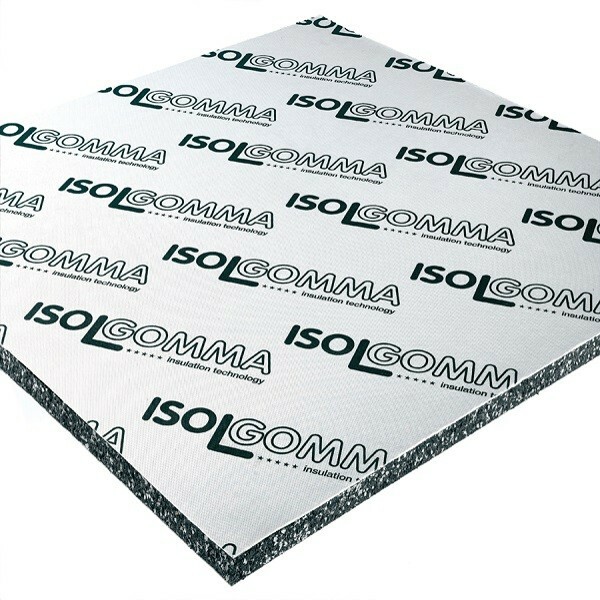 Mustwall is a 10mm thick acoustic insulation panel used in high performance party wall soundproofing. 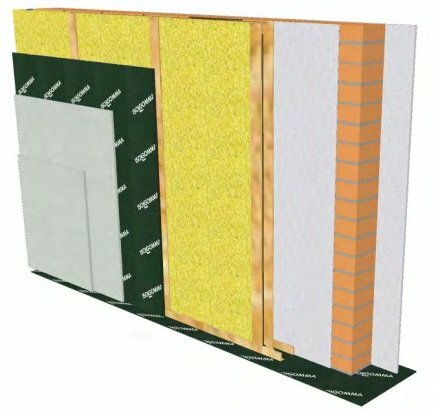 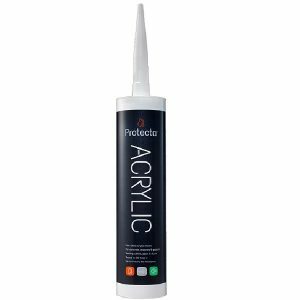 Party walls can be insulated using Mustwall panels. 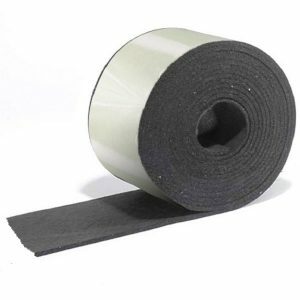 Whether your house is timber frame or block built, different treatments or build ups can be used to achieve significant increases in acoustic insulation. 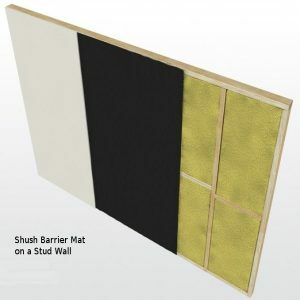 Using the Mustwall system, space lost from a room can be minimised. 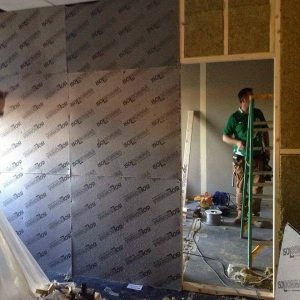 Below, soundproofing using Mustwall and both a timber and metal stud are illustrated along with their associated acoustic performances.